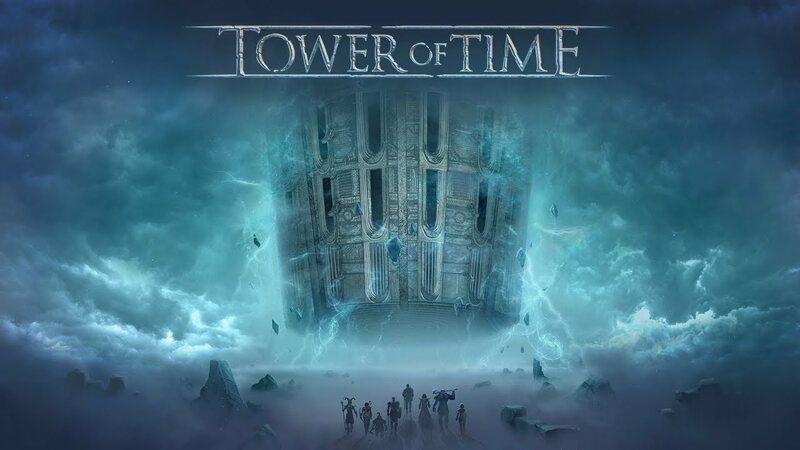 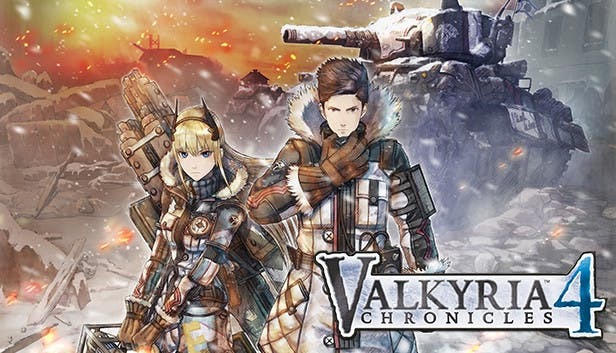 Tower of Time v1.4.0.11632 | Cheat Engine Table v2.0, [2019-1-31] COLONELRVH | May not work on other version. 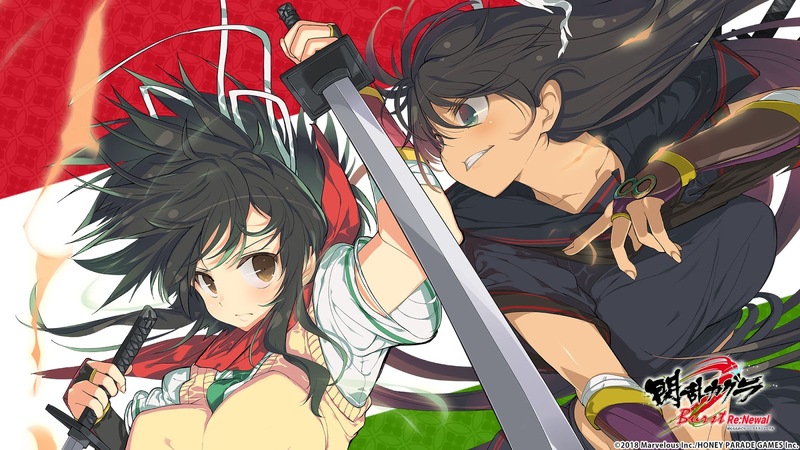 Senran Kagura Burst Re:Newal | Cheat Engine Table v1.0, [2019-1-25] COLONELRVH | May not work on other version. 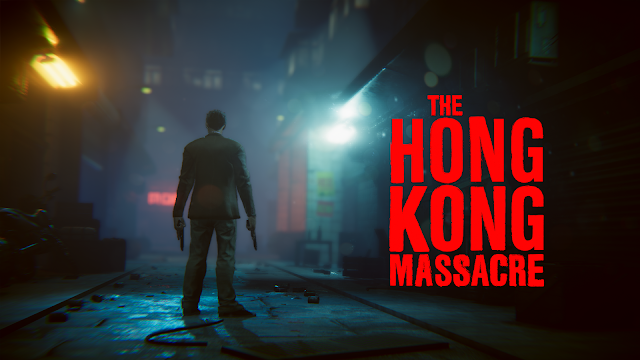 NEOVERSE v0.947 | Cheat Engine Table v1.0, [2019-1-18] COLONELRVH | May not work on other version. 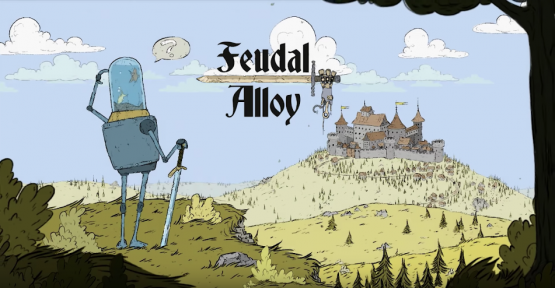 Feudal Alloy v1.01 | Cheat Engine Table v1.0, [2019-1-18] COLONELRVH | May not work on other version. 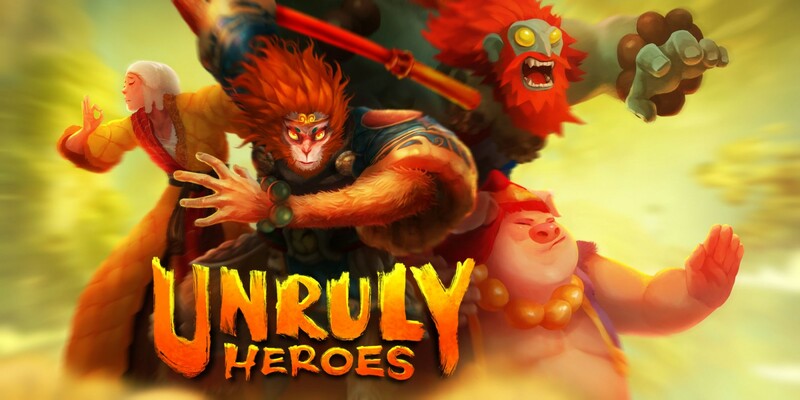 Onimusha Warlords | Cheat Engine Table v1.0, [2019-1-16] COLONELRVH | May not work on other version. 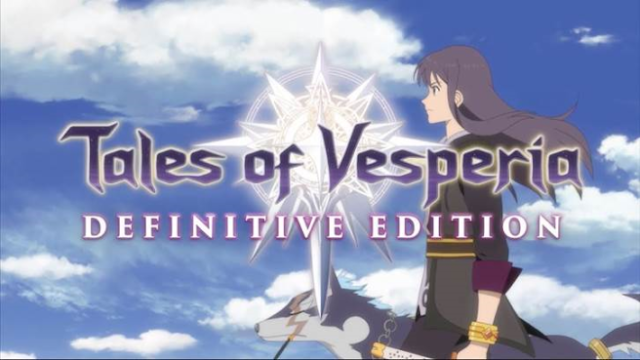 Tales of Vesperia Definitive Edition | Cheat Engine Table v1.0, [2019-1-14] COLONELRVH | May not work on other version.